Get a jump start on the growing season and start your plants indoors. 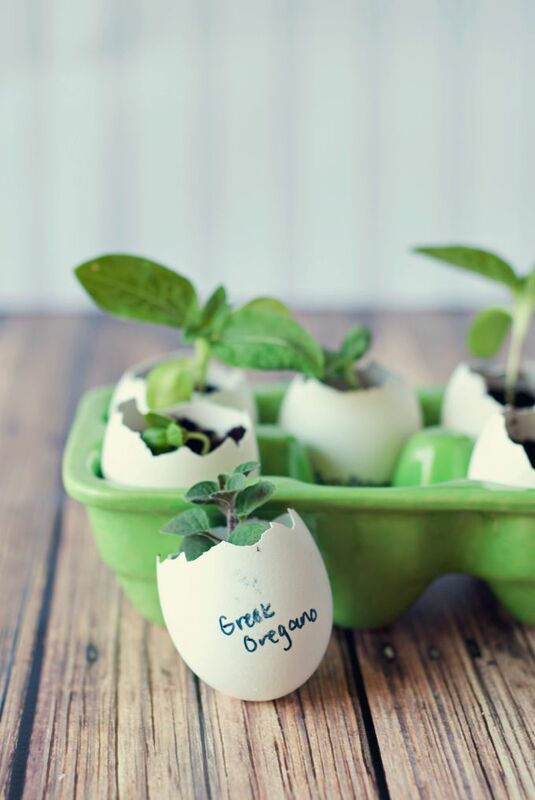 These biodegradable eggshell planters are perfect for starting seeds! 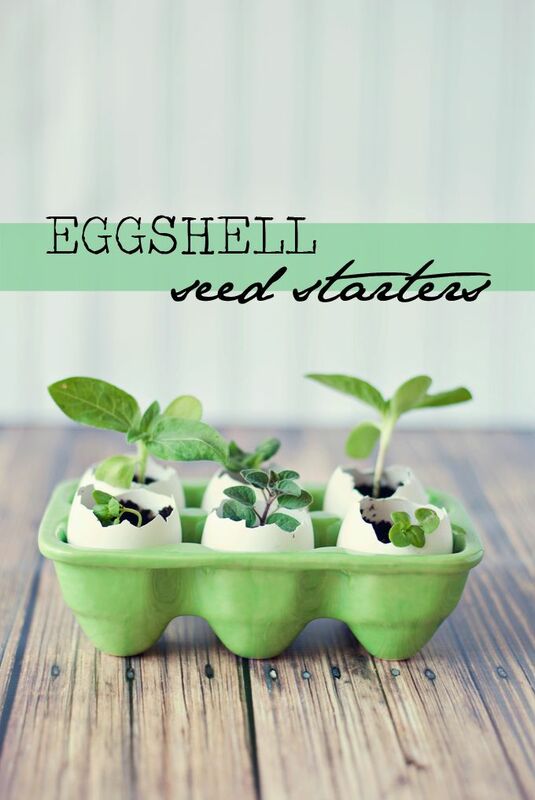 Eggshells make the perfect size seed starters. They are also natural and biodegradable which means that you can plant them directly into the soil. When the plants get too big for the shells, you can transplant them into the soil, eggshell intact and all. Skip store bought plants this gardening season. Sprout seeds in adorable eggshell seed starters and watch your saving grow. To keep track of what seeds you have planted, write the names on the bottom of each shell. I mean, how adorable are these? It’s a great kid friendly project as well. Visit Karly from Three In Three to learn how to get these planters started with ease!